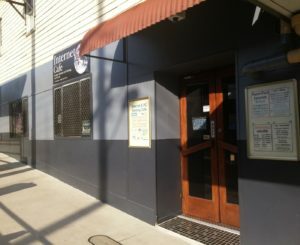 Gympie Internet & Gaming (aka ‘the GiG’) is located in Gympie City Centre on corner of Mary and Monkland Streets (our entrance is on Monkland Street just a stones throw from the Mary St corner). With 21 Computers connected to the Internet via NBN at the Top Speed so there will be no waiting to Browse the Web or Play that latest game (over 300 installed). Please come on down and check us out. Need to update your Console or download that lastest big game? Bring in your XBox or Playstation and hook up! No download limit, just pay for time.